It's time to shook the dance floors again! The remixes are here! 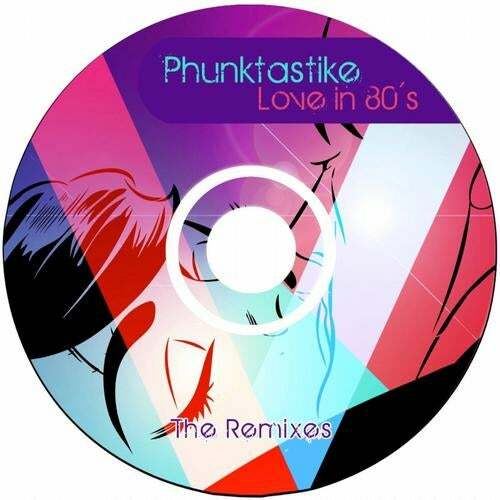 our label pays tribute to one of our favorite artists, Phunktastike, and his dope track, Love in 80's, one of the highlights of Logical Records catalog. Special thanks to all the artists who have contributed which their remix: Duffaure, Silenx, Andrew Clarke , Dixfisical , Rafa Navajas , Be.lanuit & Sandro Bianchi , Disko Selectors and Tobi One .RESPECT! This is a great debut for many of us in our label, full support to this artists which we hope to continue working together. Absolutely are names to watch in 2013. Logical Records are proud to release this EP for sure you will enjoy dancefloor junkies! Sergeev, Sedoy, Vlad Krutskikh, Azima, Brain Trick, W.D.F.R.